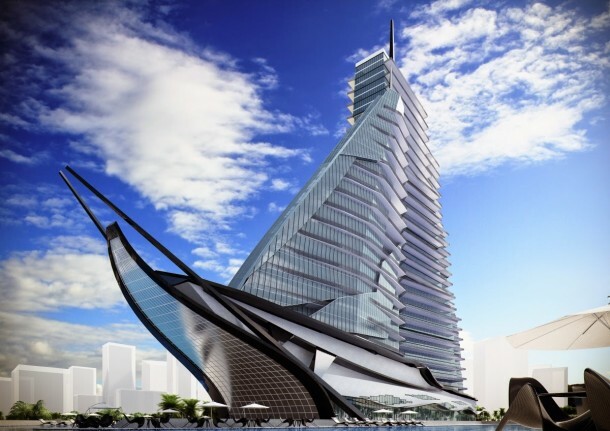 Meet Vasily Klyukin – a Russian billionaire businessman and hobbyist architect who is based in Monaco. Mr. Vasily has recently unveiled the plan to create a hospital and spa that will resemble a ship. 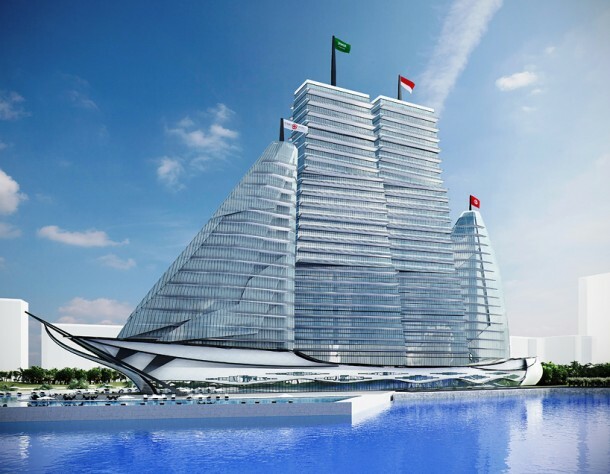 In words of Mr. Vasily, the White Sails Hospital and Spa will become the ‘world’s first hospital that no one is afraid to visit’. 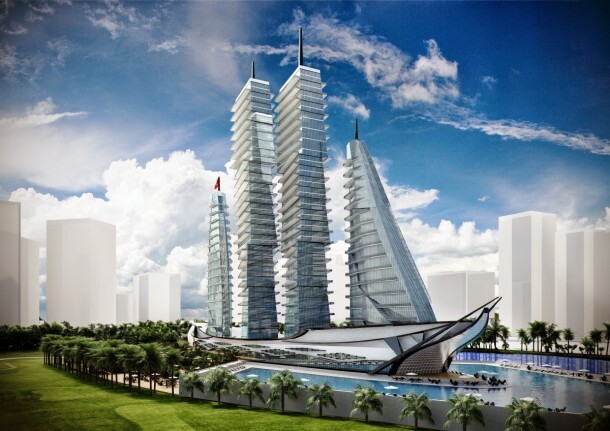 The hospital will be comprised of 4 towers that will look like sails and shall be situated on a base that resembles a ship. 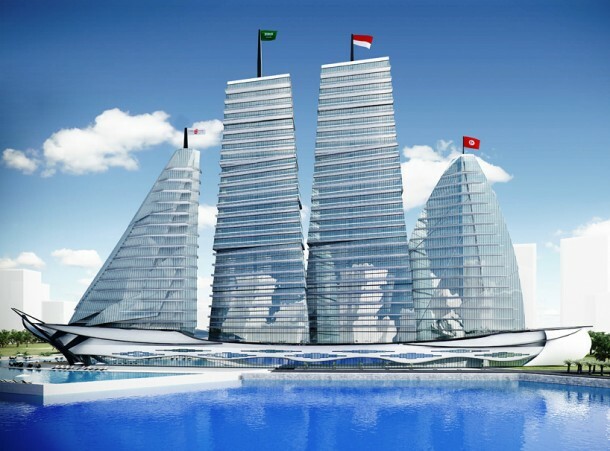 This whole ship-attire won’t be only on the exterior but even the medical staff will be dressing up as sailors and if everything goes as per the plan, the hospital shall be situated at the Tunisia’s Economic City Development – a project that is aimed at redeveloping Enfidha located in country’s northeast. Klyukin says that the project is going ahead and there is at least one investor in the mix. 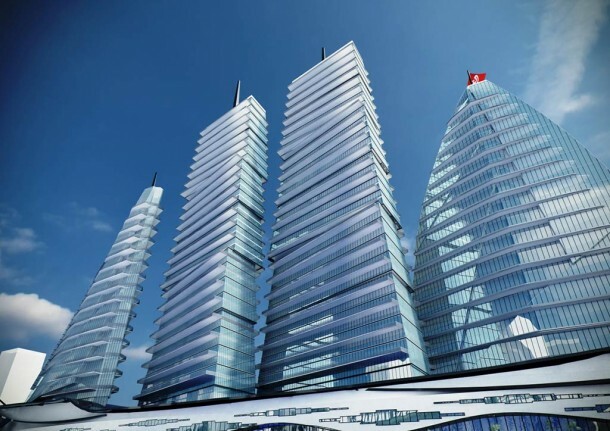 There has been no info yet about the interior or any time frame for this project. So we are still doubtful as to when and how this project is going to be constructed.